The monkey is off our back. We have been struggling for three games. This is our first home game in a long time. 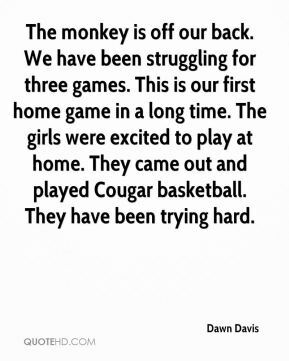 The girls were excited to play at home. They came out and played Cougar basketball. They have been trying hard. Really this game was learning patience and grace. 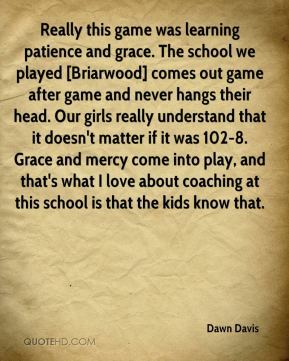 The school we played [Briarwood] comes out game after game and never hangs their head. Our girls really understand that it doesn't matter if it was 102-8. Grace and mercy come into play, and that's what I love about coaching at this school is that the kids know that. 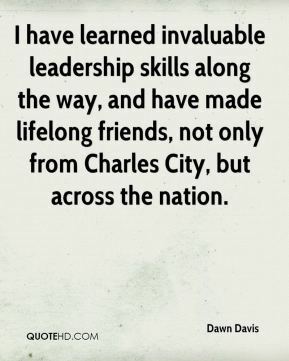 I have learned invaluable leadership skills along the way, and have made lifelong friends, not only from Charles City, but across the nation. Teams have to plan their defense around her. She's just a great athlete. When she's on the court we flow. 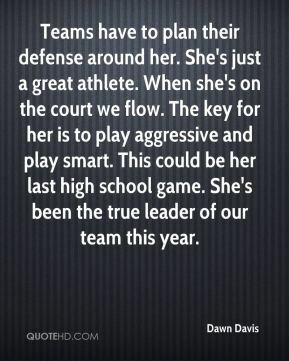 The key for her is to play aggressive and play smart. This could be her last high school game. She's been the true leader of our team this year. 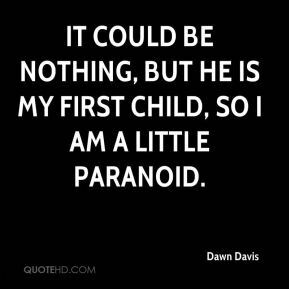 It could be nothing, but he is my first child, so I am a little paranoid.